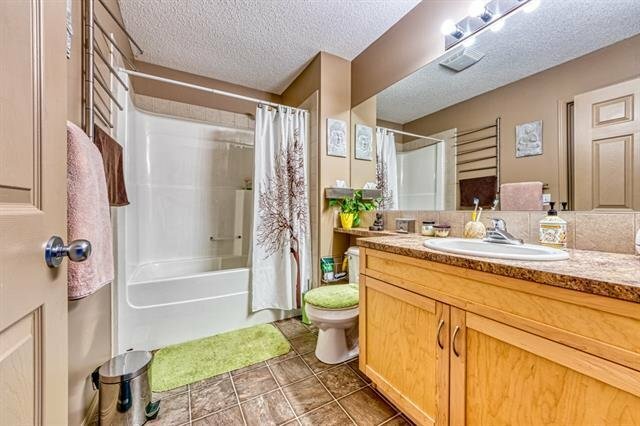 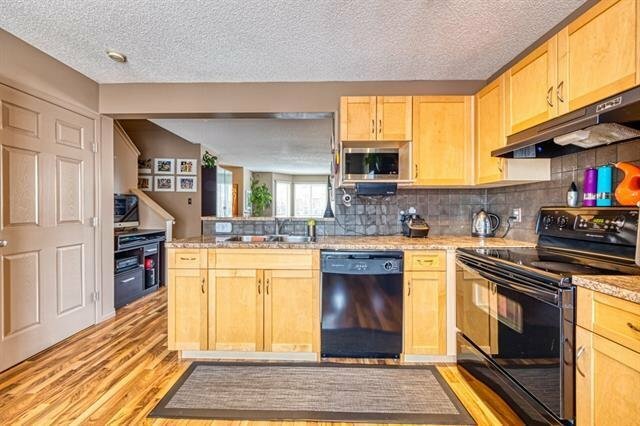 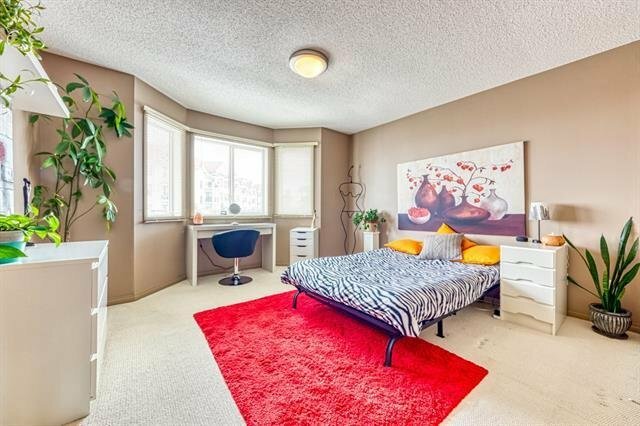 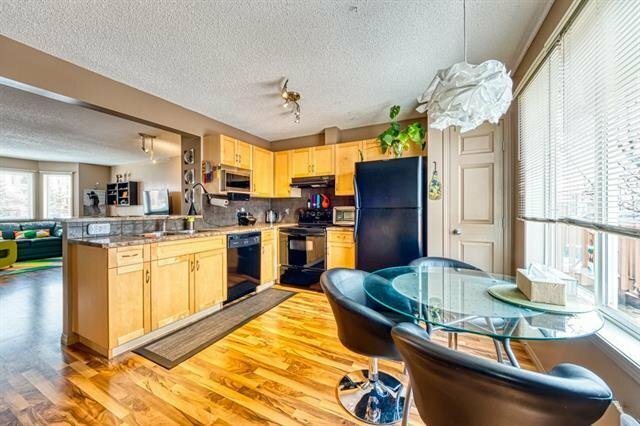 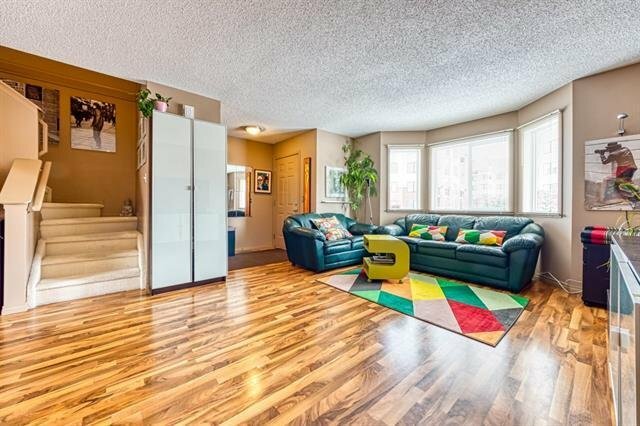 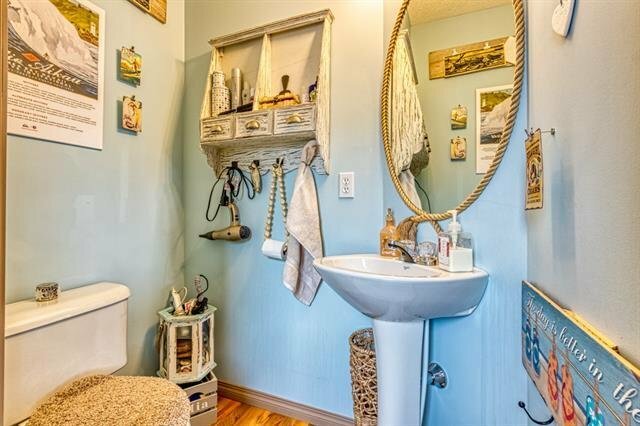 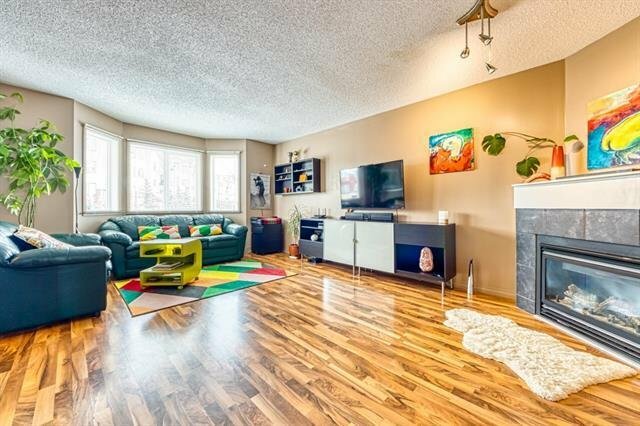 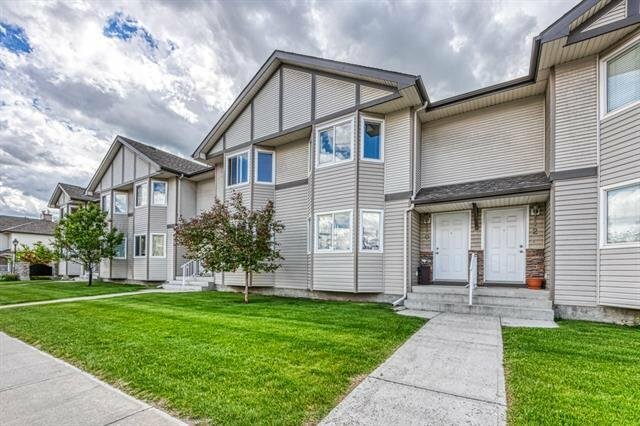 10 Royal Birch Villa(s) NW, Calgary - 3 beds, 2 baths - For Sale Janet Preston/John (J.R.) Rogers - DISCOVER REAL ESTATE LTD.
*** OPEN HOUSE This SUN (April 21) 2pm - 4pm *** Welcome to this Immaculate 1134 Sq.Ft. 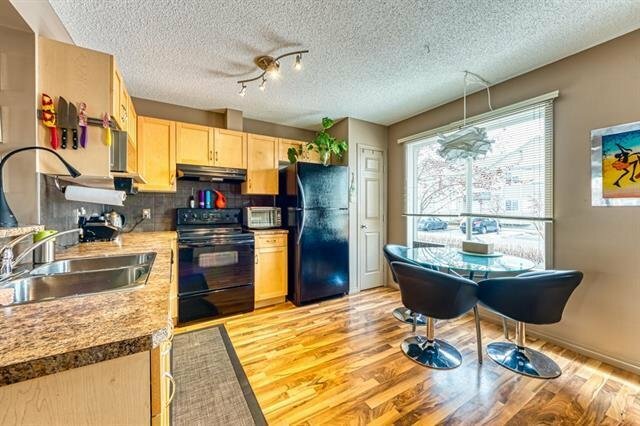  2 Storey Family Townhome in the Desirable Community of Royal Oak under $290K. 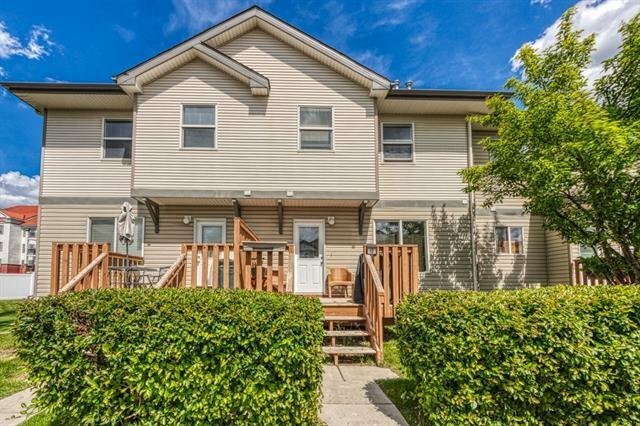 Easily Escape to the Mountains with a Quick Drive West! 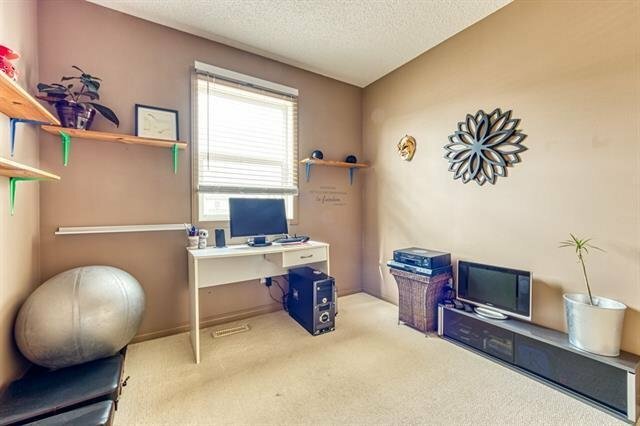 This 3 Bedroom’s, 1.5 Bath’s Home is Conveniently Located Close to all Amenities including, Bus Routes, Shopping (Royal Oak Centre, Royal Oak Place, Wal-Mart, Sobeys), Medical & Dental Clinics, Restaurants, Walking Distance to Schools & Parks, & is only Minutes Away from the New YMCA, Tuscany C-Train Station, Country Hills Boulevard & Stoney Trail! 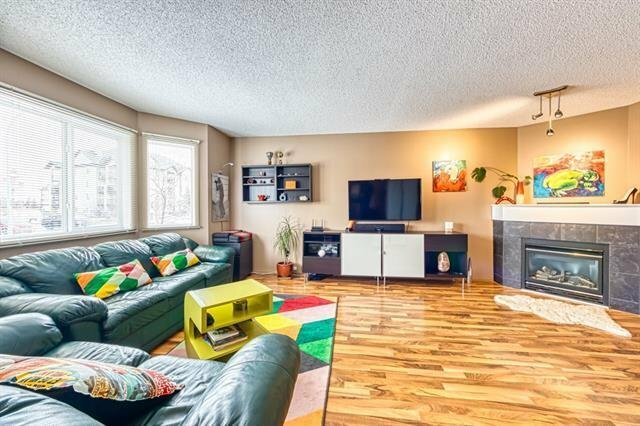 On the Main Level you will find a Spacious Living Room with a Gorgeous Corner Gas Fireplace, Large Kitchen with Raised Bar & Breakfast Nook, & a Half Bath. 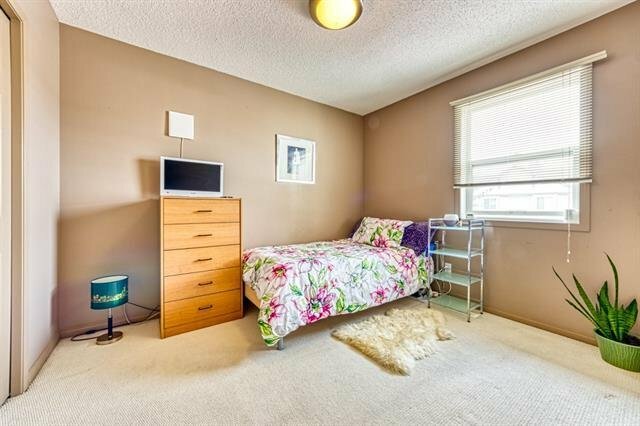 Upstairs Features the Master Bedroom with Walk-In Closet, 2 Additional Good Sized Bedrooms & Full 4 pc bath. 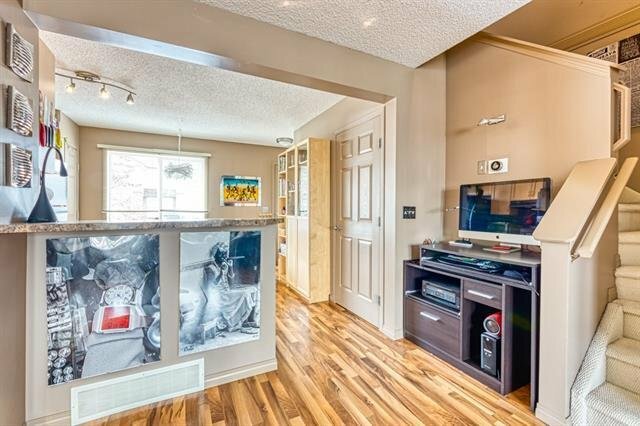 The Unfinished Basement with Laundry is awaiting your finishing touch!